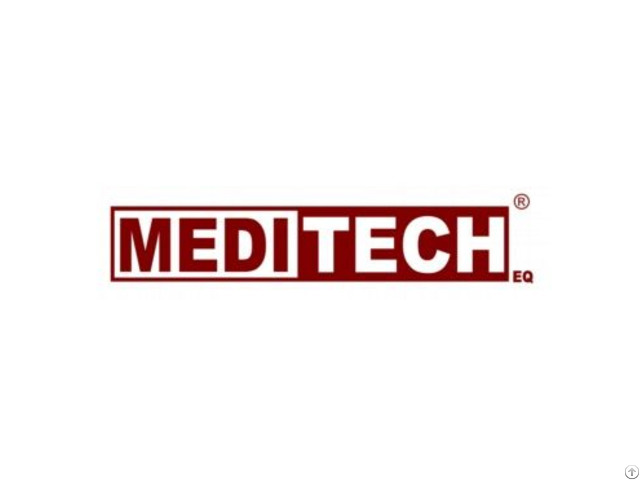 Meditech was founded in 1998, is a group dedicated to provide state-of-the-art Medical Equipment with top-ranking quality and outstanding reputation. 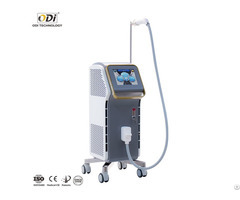 As one of the leading medical equipment manufactures, we are involved in R&D, manufacturing and marketing. 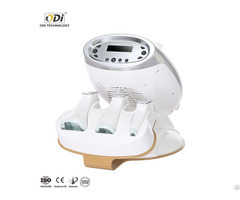 And as a global enterprise, our products are selling in more than 70 countries worldwide. 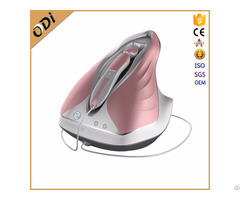 We produce a wide range of medical products used in hospitals and clinics, such as EKG machine, Multiparameter Patient Monitor, Defibrillator, Ultrasound scanner, Pulse Oximeter, Fetal Doppler, Fetal monitor, Blood Pressure, Visual stethoscope ..
All of our products have been approved by ISO13485 and have passed CE Certificates. We stick to delivering our high quality product and best service to our global base of customers.